Ciplox-750 is marketed globally by Cipla and is available at every leading online pharmacy, drugstore and medical supply store. 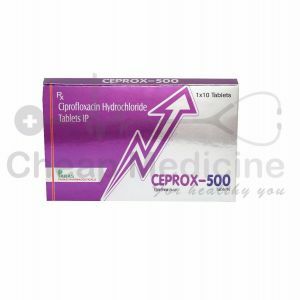 The active ingredient present in Ciplox-750 is Ciprofloxacin Hydrochloride. It is used to treat and prevent bacterial infections. 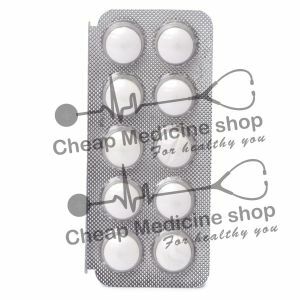 Ciplox-750, that contains 750 mg of Ciprofloxacin Hydrochloride is manufactured by Cipla. 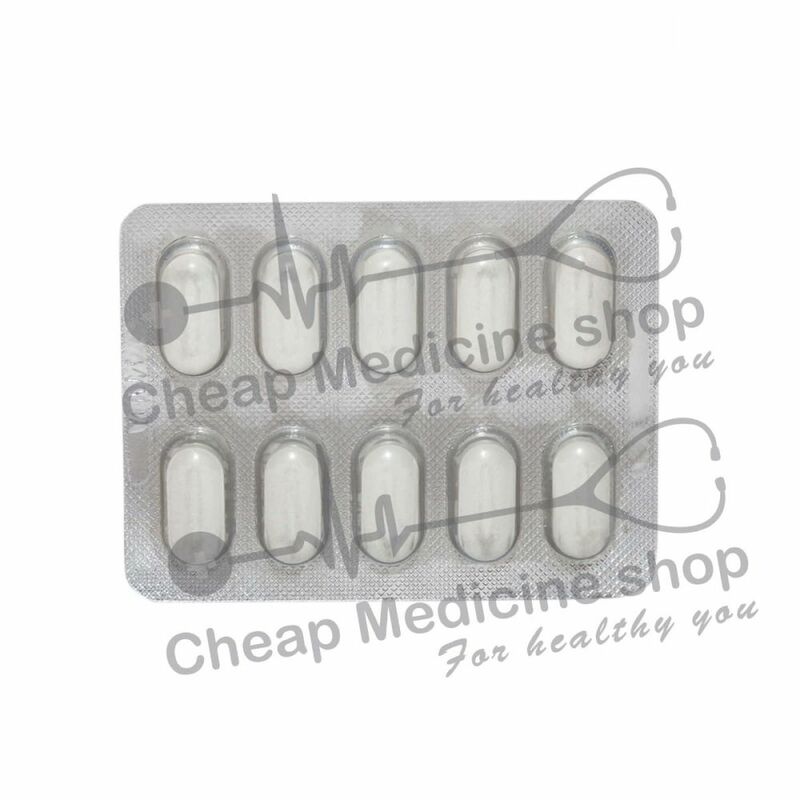 Ciplox-750 contains 750 mg of Ciprofloxacin Hydrochloride. It inhibits DNA-gyrase in susceptible organisms; inhibits relaxation of supercoiled DNA and promotes breakage of double-stranded DNA. Use this drug as advised by your doctor. Read all the information given to you. Follow all instructions closely. Take this drug at the same time of the day. Take this drug with a full glass of water. Do not take this drug along with dairy products, like milk or yogurt, or calcium-rich juices. This drug may be taken with a full meal if the meal has these products. Take this drug 2 hours before or 6 hours after taking any antacids, didanosine, lanthanum, sucralfate, quinapril, bismuth, sevelamer, multivitamins, or other products that contain magnesium, calcium, aluminum, iron, or zinc. Keep using this drug as you have been told by your doctor or any other health care provider, even if you feel well. 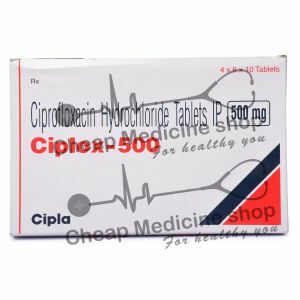 Ciprofloxacin Hydrochloride, the active salt in Ciplox-750 is available as 100 mg, 250 mg, 500 mg and 750 mg tablets at every leading online pharmacy, drugstore and medical supply store. How Long Should I Continue Taking Ciplox-750? It is always advisable to consult your physician before you start/stop taking the drug. Avoid taking such decisions on your own and do not self-medicate. If you are allergic to ciprofloxacin or any other ingredient present in this drug. If you are allergic to any drugs, foods items, or other substances. Tell your doctor about the allergy and what signs you had, like rash; hives; itching; shortness of breath; wheezing; cough; swelling of face, lips, tongue, or throat; or any other signs. If you have any of the following health problems: Long QTc on ECG or a heartbeat that is not normal, slow heartbeat, or low potassium or magnesium levels. If you have heart failure (a weak heart). If you have ever had any of the following health problems: Nerve problems or tendon problems. If you have had tendons get irritated or torn when taking this drug or an alike drug in the past. If you have been taking any drugs to treat a heartbeat that is not normal. If you are taking any drugs that can cause a heartbeat that is not normal (prolonged QT interval). There are many drugs that can do this. Ask your doctor or your pharmacist about it if you are not sure. If you are taking tizanidine. Female- If you are breastfeeding or plan to breastfeed. An allergic reaction, like rash; hives; itching; red, swollen, blistered, or peeling skin with or without fever; wheezing; tightness in the chest or throat; trouble breathing or talking; unusual hoarseness; or swelling of the mouth, face, lips, tongue, or throat. Signs of kidney problems like inability to pass urine, change in how much urine is passed, blood in the urine, or an abnormal weight gain. Female vaginal itching or discharge. Get medical help right away if you have signs like red, swollen, blistered, or peeling skin (with or without fever); red or irritated eyes; or sores in your mouth, throat, nose, or eyes. It is common to have diarrhea when taking this drug. Call your doctor right away if you have stomach pain or cramps, very loose or watery stools, or bloody stools. Do not try to treat loose stools without first checking with your doctor. Talk with the doctor before starting any new drug, including prescription, OTC, natural products, or vitamins. If you have any questions about this drug, please talk with your doctor, nurse, pharmacist, or any other health care provider. Tell your doctor if you take a drug that has caffeine, or you eat or drink products that have caffeine, like tea, coffee, cola, or chocolate. Rarely, very bad and sometimes deadly effects have been associaated with this drug. These include muscle or joint, kidney, liver, blood, and other problems. Talk with the doctor if you have questions. An abnormal heartbeat (prolonged QT interval) can occur while using this drug. Call your doctor right away if you have a fast heartbeat or a heartbeat that does not feel normal.